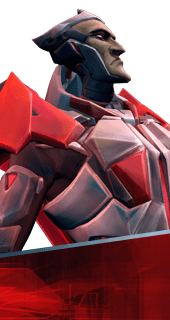 Catalytic Smash is an Ability of Rath in Battleborn. Rath unleashes a shockwave dealing 139-187 damage directly ahead. Enemies hit by Catalytic Smash will take more damage from Crossblade for a short time. +35% Damage for 4 seconds.